High or low impact rear-end collisions are a primary cause of whiplash and can cause serious neck or back injuries. The sudden impact of a rear-end collision can cause traumatic brain injury, spinal injuries and other trauma to the body. Why Hire a Rear-End Collision Accident Lawyer? Treatment of sustained injuries may be costly, painful and may take months, or even years. An experienced Rear-End Collision Accident attorney can aggressively seek the financial compensation you deserve for your pain and suffering and for medical treatment and needed care. An experienced Rear-End Collision Accident lawyer will thoroughly analyze your case and explain the options you have for pursuing fair compensation. No matter how serious or minimal your injuries, we will fight hard for compensation of your medical bills, pain and suffering, and lost wages. Rear-End Collision Accident attorney Martin J. Hernandez can help guide you through the process. At Fernandez & Hernandez we know what to do to help you and your family following any kind of accident. Our personal injury lawyers help clients in all phases of injury and wrongful death claims from initial investigation through trial and appellate proceedings. 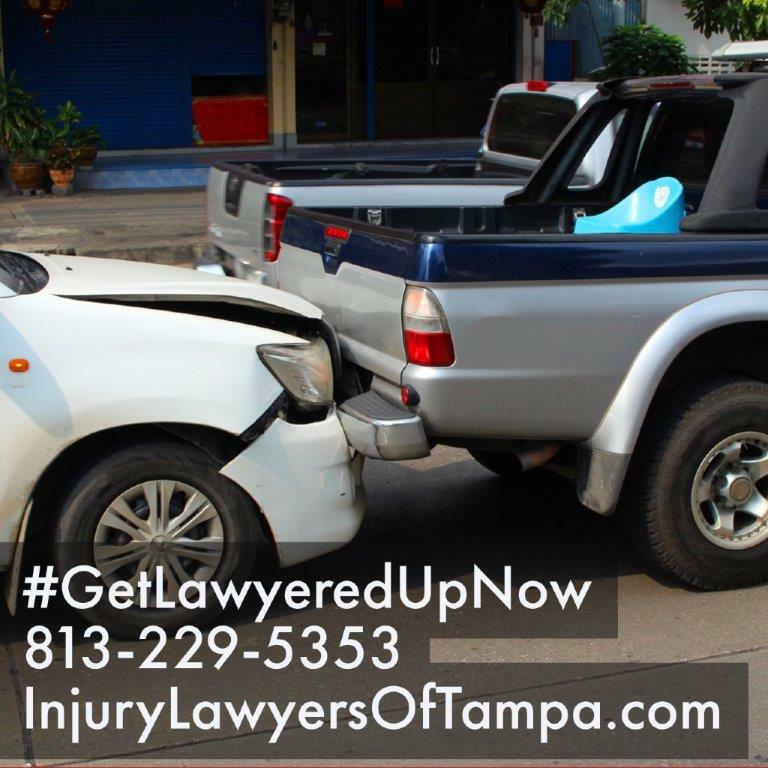 If you have been involved in a Rear-End Collision Accident in the Tampa Bay area, call Tampa personal injury lawyer Martin J. Hernandez of Fernandez & Hernandez for a free consultation now.